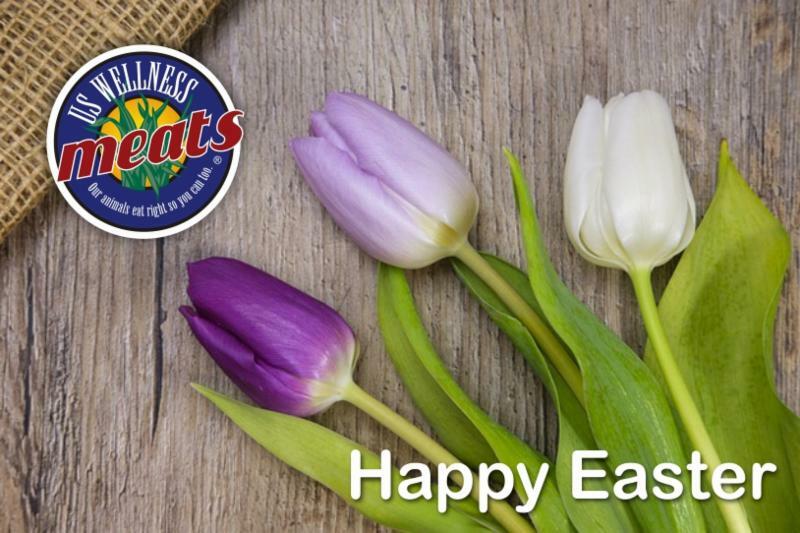 Easter brings with it the promise of warmer spring weather, budding trees, and more time spent outdoors. New life emerges from the ground to bring color to a dull winter landscape. It's also an opportunity for many families to gather for good food and fellowship. This weekend also brings a turn of the calendar and a new chef for April. Please welcome Alison Marras of Food By Mars as our April Featured Chef. Alison is a nutritional therapist, coach and healthy foods cook. She has shared some amazing recipes to try. Here's your chance to win a $150 Out of This World prize pack loaded with healthy, nutrient rich foods from US Wellness Meats. 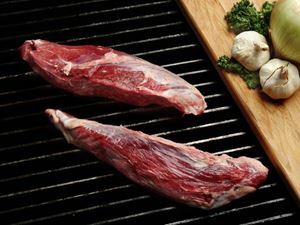 Visit our Grass-fed Lamb category for 15% off through Saturday, April 7th. Choose from a wide selection of delicious favorites like: Lamb Rib Chops, Boneless Loin Roast, Denver Ribs, Lamb Osso Buco and more. We have a variety of fresh chilled beef bundles available now through Friday, April 6th. April orders will be shipped Wednesday, April 11th. See our FAQ for more information. Chronic inflammation can lead to many health problems and chronic illnesses including heart disease, diabetes, and cancer just to name a few. 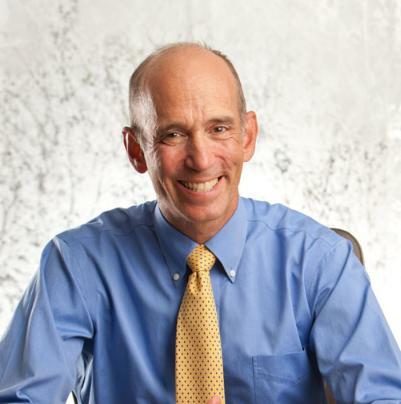 Dr. Mercola explores the underlying causes of inflammation and some ideas for battling it. 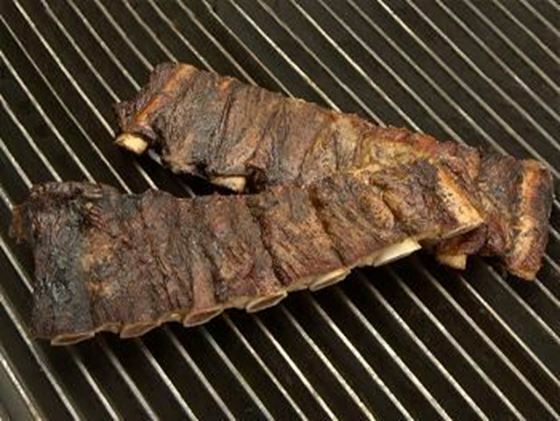 Hickory Smoked Beef Back Ribs - (1 lb) Partially cooked for a quick & delicious, finger licking good meal. 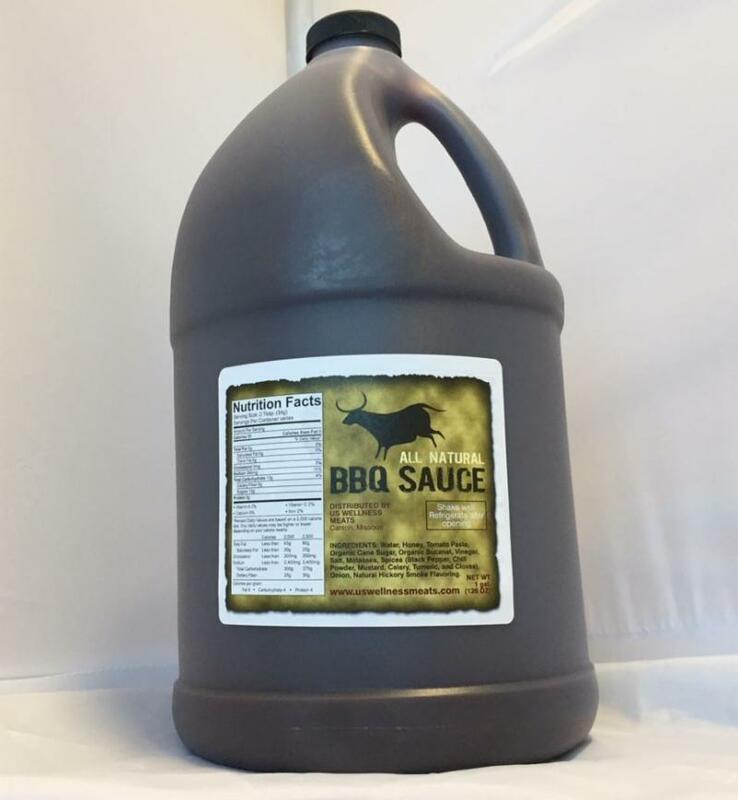 All Natural BBQ Sauce - (1 gal) Our super secret recipe sauce is all natural and guaranteed to tantalize your taste buds. Lamb Loin Chops - 2 (6 oz) chops are amazing on the grill. Turkey Provolone Sausage Links - (1 lb) These links make a hearty breakfast. Beef Marrow Bone Broth - (14 oz) This superfood bone broth is 100% grass-fed and makes an excellent stock for soups or stews. Sugar-Free Beef Bacon - (1 lb pkg) Smokey and rich beef flavor. Sugar-free with only 2 ingredients: hickory smoked beef & sea salt. Two new products join our store this week. We're constantly reviewing and trying new products so we can bring the very best to our customers. Our sincere thanks to Candace Moore for her review of US Wellness Meats. Candace has tips for healthy living, monthly fitness programs, a podcast, recipes and online yoga classes on her site Yoga By Candace. "Tremendous sauce, it's hard to find a great tasting corn free sauce!" This is a traditional, hearty breakfast for two. If you love our pork bacon, then certainly you can substitute. 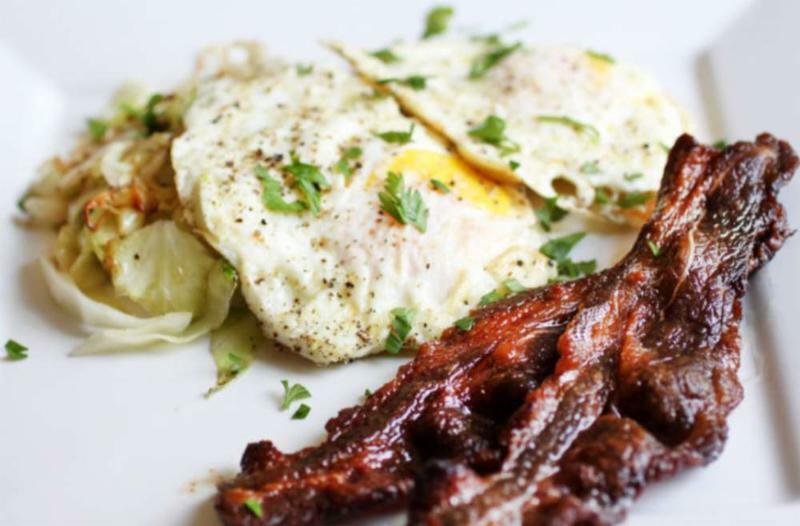 However, if you want something with a unique smoky flavor and full of nutrients from 100% grass-fed beef, give the US Wellness sugar-free beef bacon a try. We think you'll love it! Oh by the way...it's on sale this week! Thanks to our friends Hayley and Bill at Primal Palate for sharing their recipe. Spice up your recipes with delicious Primal Palate seasonings. We carry several variety packs in the store. Visit Primal Palate for recipes, meal plans, organic spices, cookbooks and more! Dormant pecan trees are watching over these cattle in South Alabama. 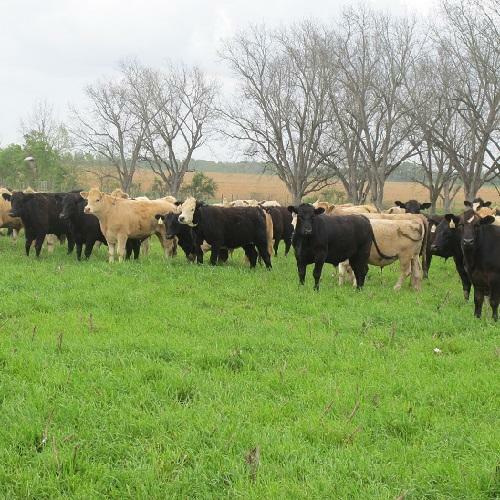 Grazing conditions and climate could not be any better for maximum animal performance. Humidity is never in short supply along the Gulf Coast. 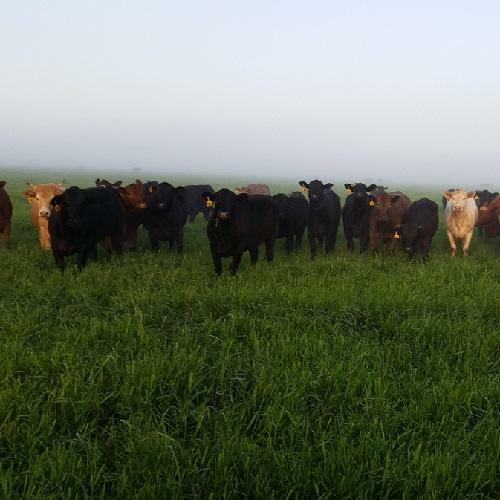 Note the early morning fog behind this group of cattle taking a break from the early morning grazing cycle.